The Remix is a staple of The Family series, equipped with an asymmetrical single arm bracket, easily accessible battery door enclosure, and large push button switch. 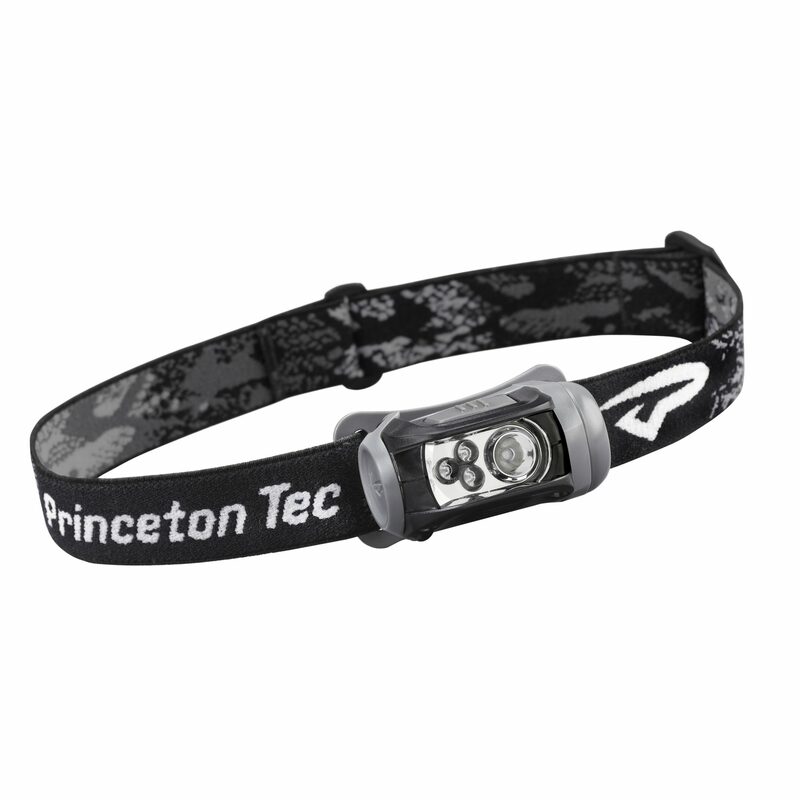 Combine these features with a simple and lightweight design and you have a headlamp built to perform in any environment. Whether your requirements call for long distance spotting, or close range area light, the Remix is up to the task. The end result; true versatility in a compact, water resistant, and self-contained package. Our Remix RGB headlamp has red, green, and blue light clusters to best suit your individual needs. Not sure what you need? 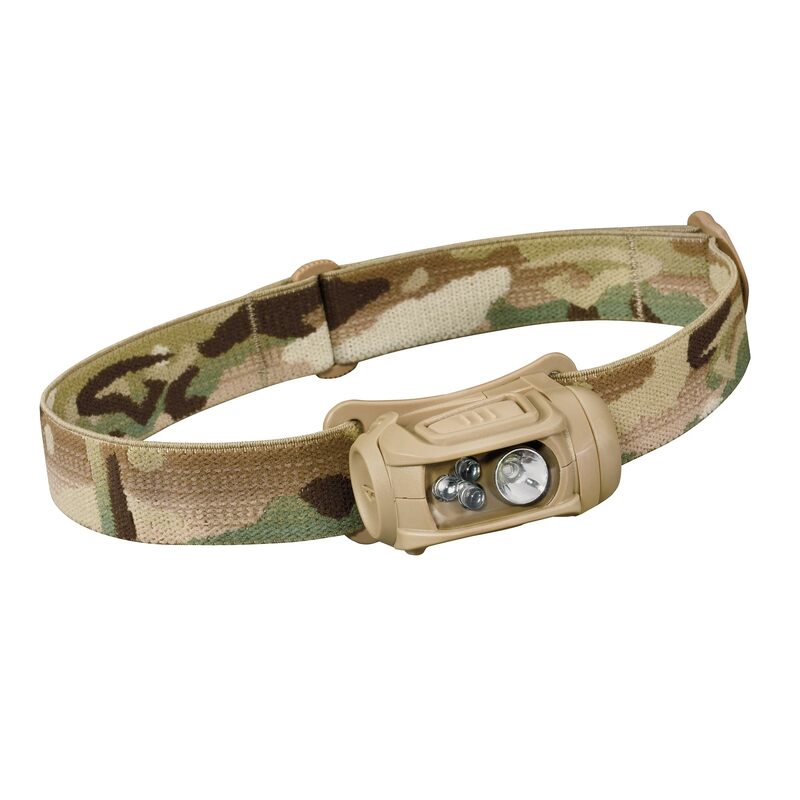 Check out our information on specialty color LEDs on the Tactical Overview page to learn a little more. Users who prefer CR123 batteries should consider the Remix Pro. These lights are designed for water resistance to splashing and quick dunkings. If a light with a IPX4 rating is accidentally submerged for a longer period of time, the batteries should be removed and the cabinets should be carefully inspected for signs of battery leakage. If water has entered the housing, the light should be dried and batteries replaced. Tree stands, duck blinds, jon boats, bass boats, streamside, dockside, backcountry camps – examples of places that have a tendency to be most productive around dawn or dusk. Check out these products to help you make the most of those hours. Also, if this icon is to scale, that is one big bass. Men and women protecting and serving in all different ways – these lights strive to be as tough, bright and reliable as the people who count on them.